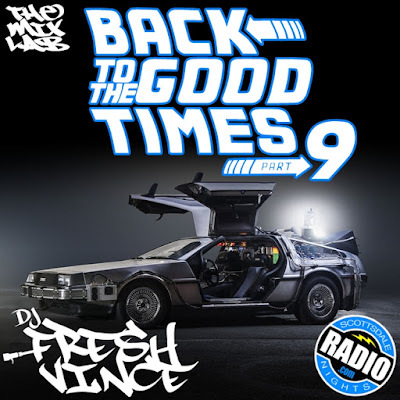 The "Back to the Good Times" mixtape series is back again with the 9th installment! Enjoy an hour long mix loaded with tracks from back in the day. DJ Fresh Vince mixes up classic Hip-Hop and R&B from the 90s, along with splash of 80s and Early 2000s. If you love Throwback Hits and Old School Jams...you'll dig Good Times 9!